Please join the Bay Planning Coalition for our annual thought leadership conference, which brings together hundreds of leaders across a range of industries and public sector partners to discuss key policy issues affecting our region. 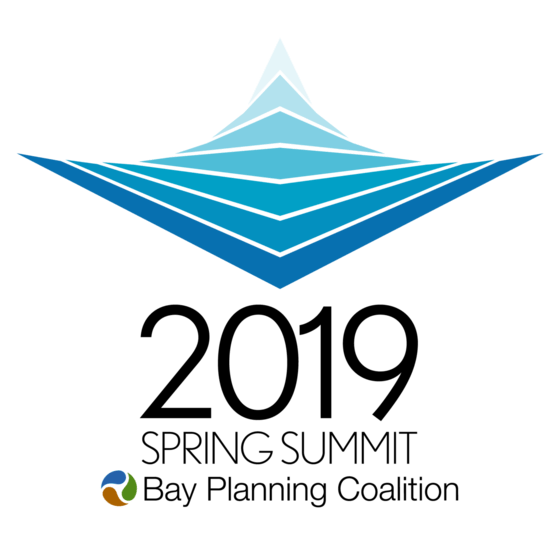 This year will feature panel discussions exploring the opportunity to promote water transportation to enhance the economic resiliency of the region and the opportunity to pursue a regional planning approach to shoreline resiliency projects around the Bay Area. The agenda also includes important legislative and legal updates, and the presentation of the Frank C. Boerger award. Become a sponsor or register here! 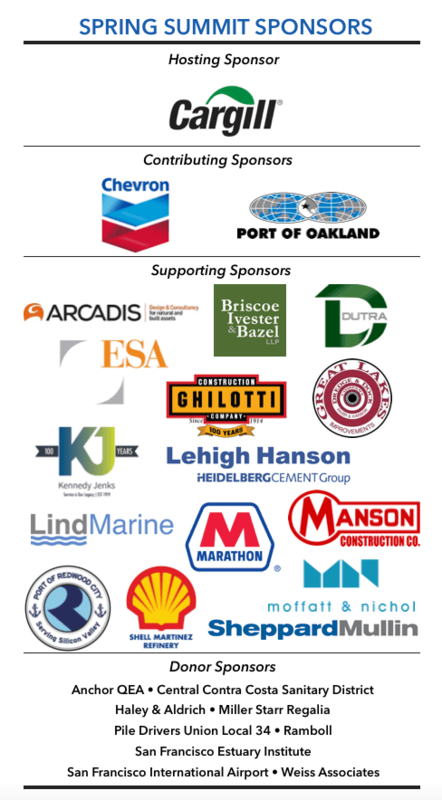 Thank you to our sponsors who have committed thus far! For more information about sponsorship, click here.